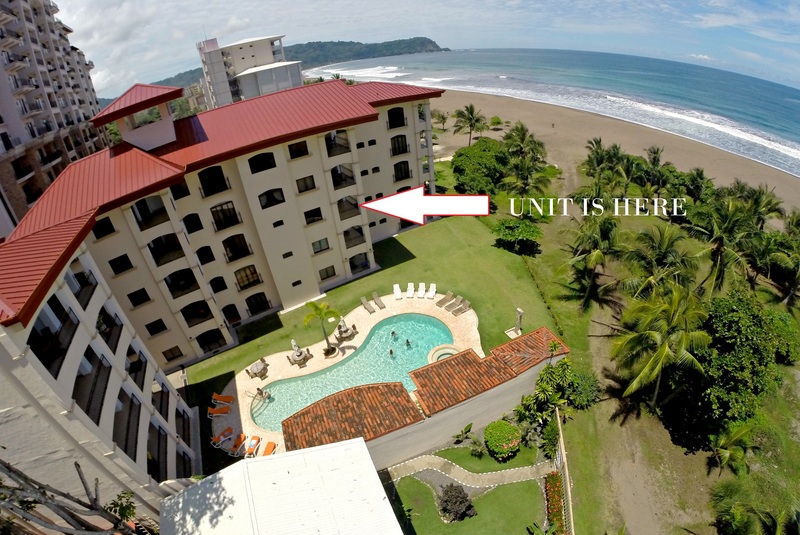 Beachfront Unobstructed Ocean Views property located in the thriving city of Jaco Beach, Costa Rica! 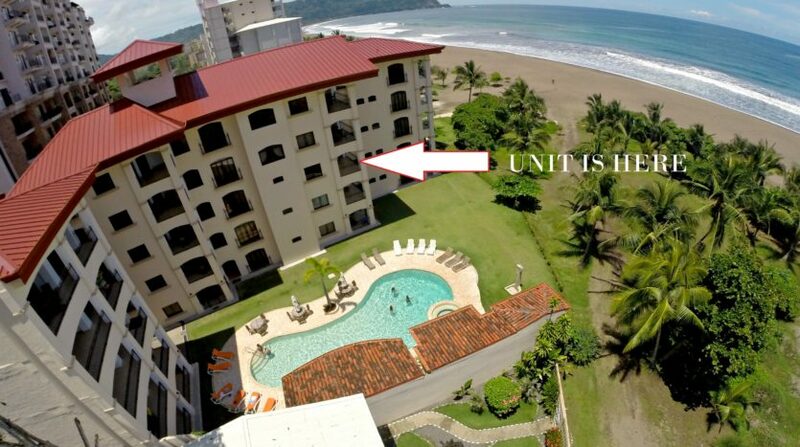 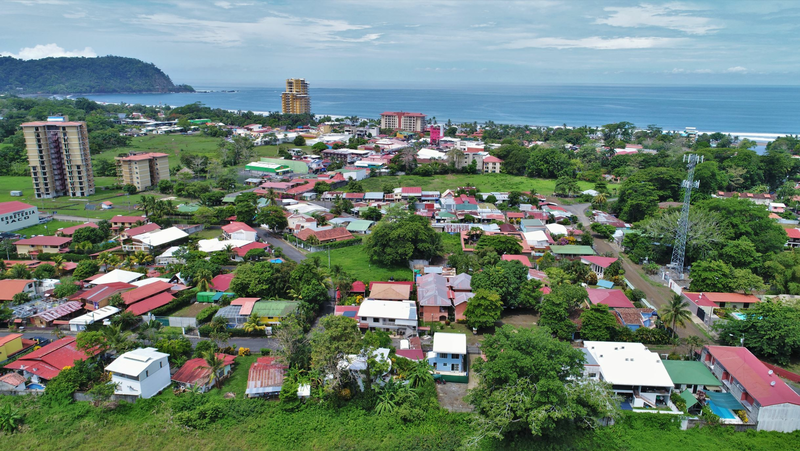 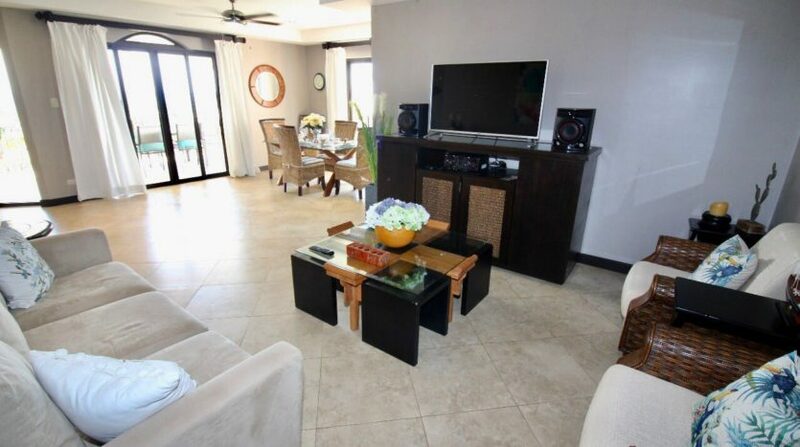 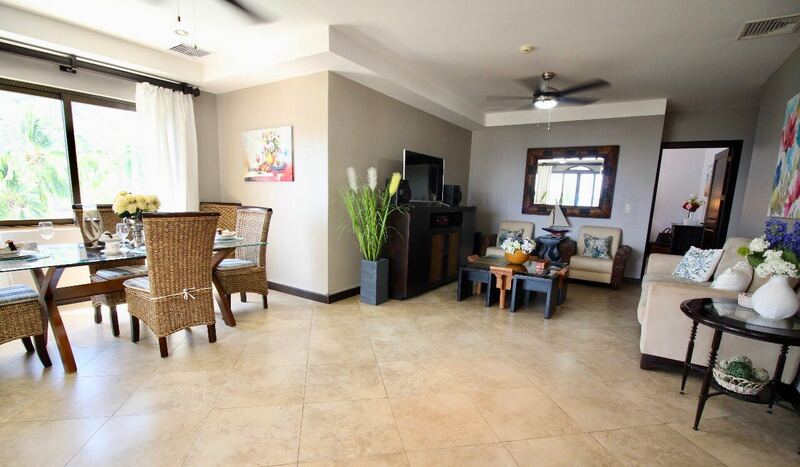 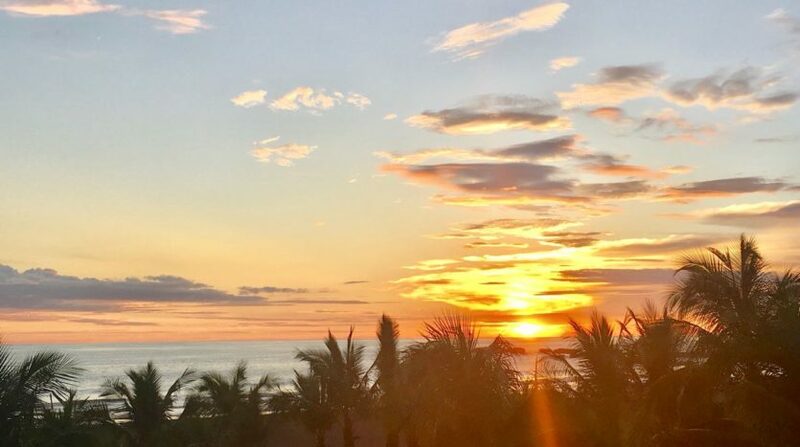 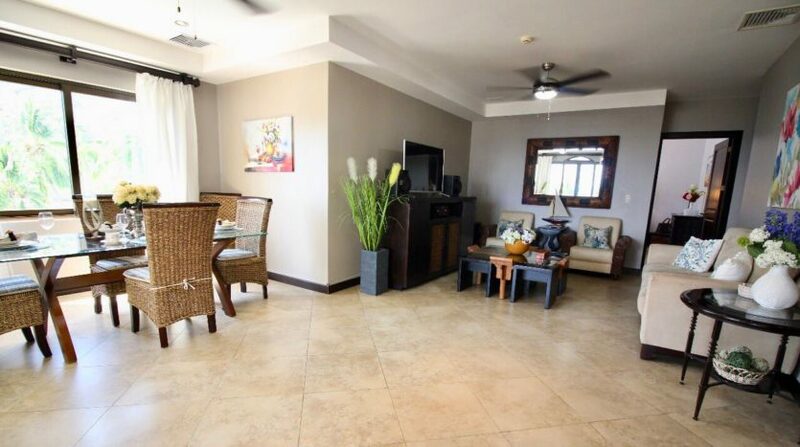 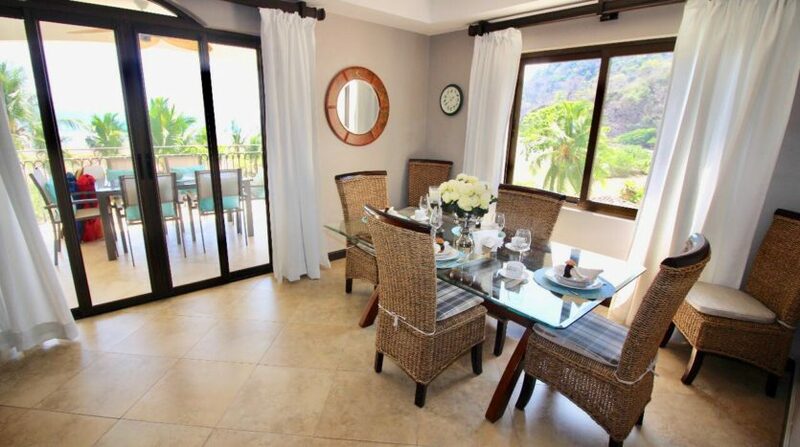 Beachfront unobstructed ocean views property located in the thriving city of Jaco Beach, Costa Rica. 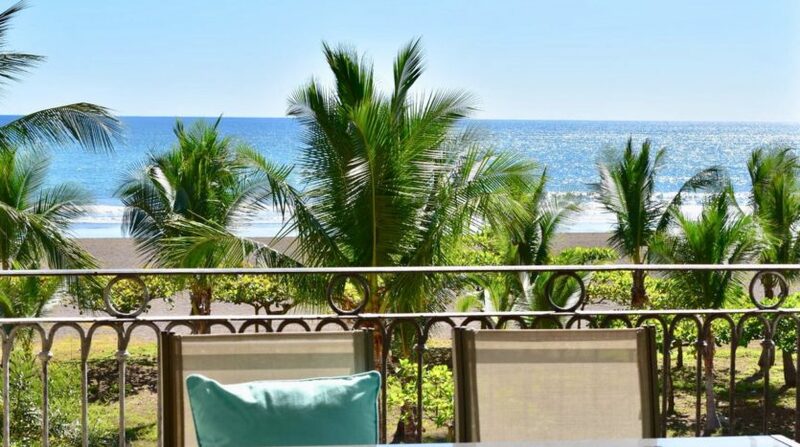 This is luxury living right on the beach. 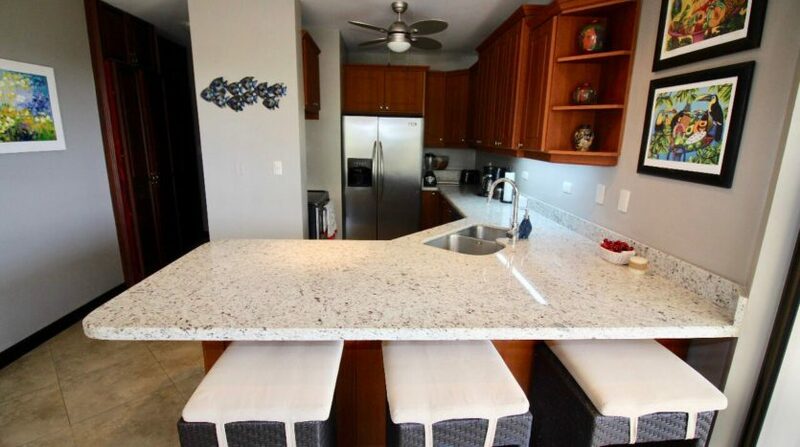 The three bedroom IMMACULATE condo is sold fully loaded, with all luxury furnishings, appliances and finishes included, everything is in new/excellent condition. 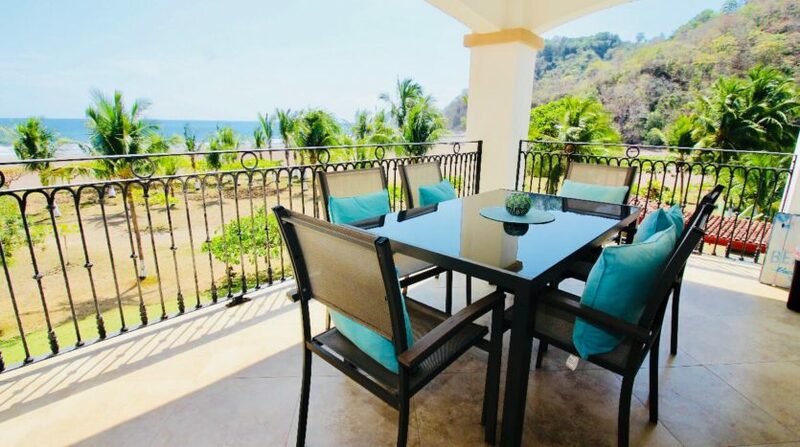 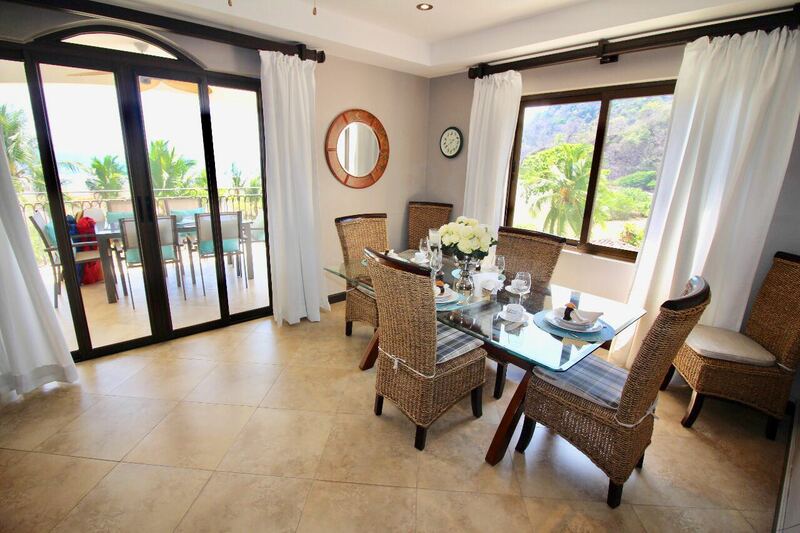 The floor plan is 1635 sq ft, one of the best locations in the complex and the patio and bedrooms boast unobstructed, breathtaking ocean views as well as views to the jungle covered private cove of Monkey Beach. 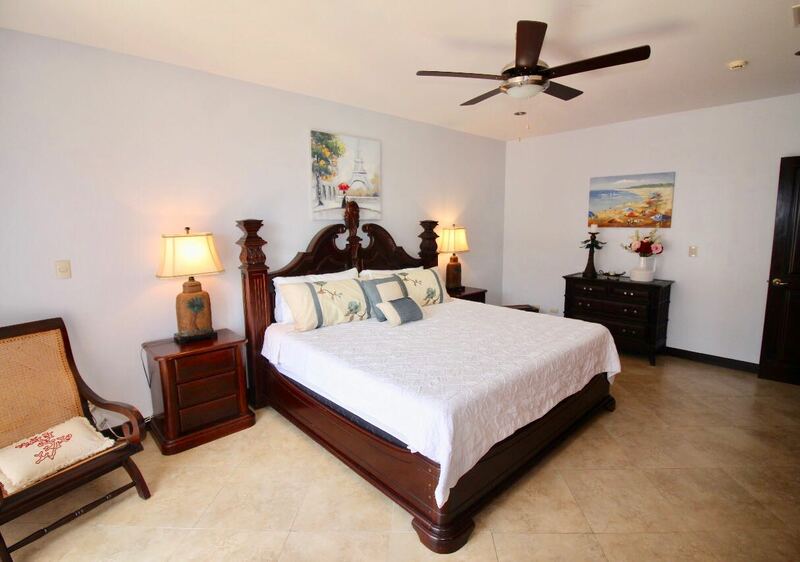 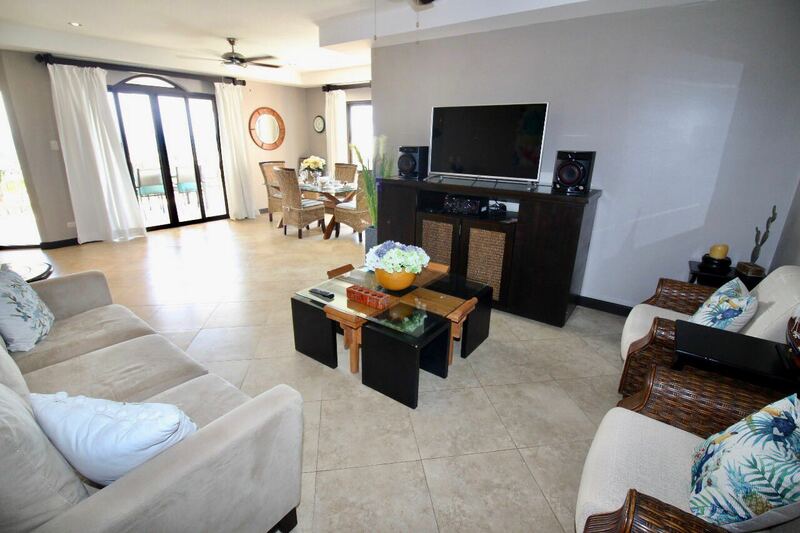 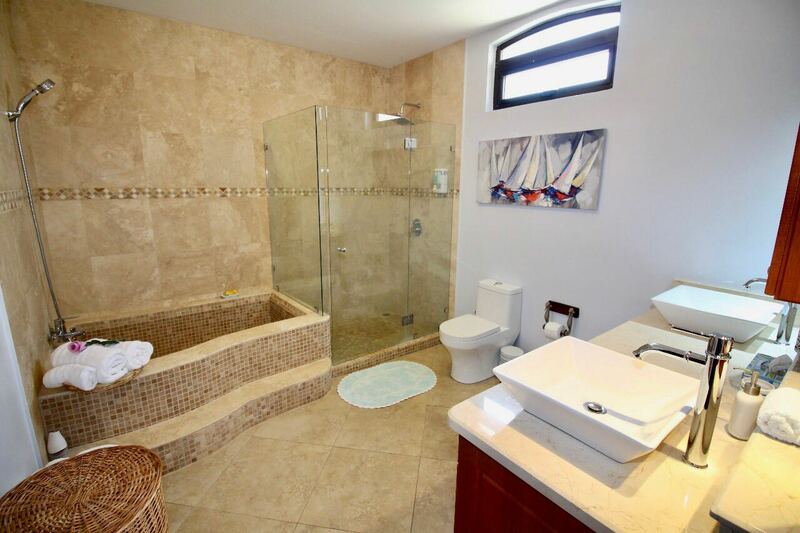 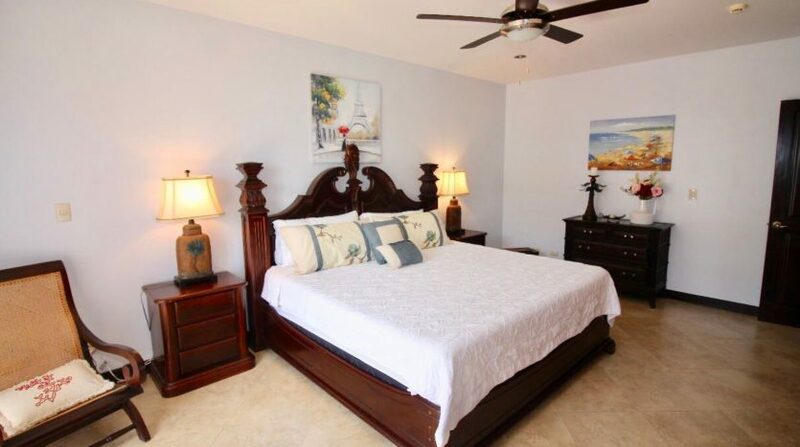 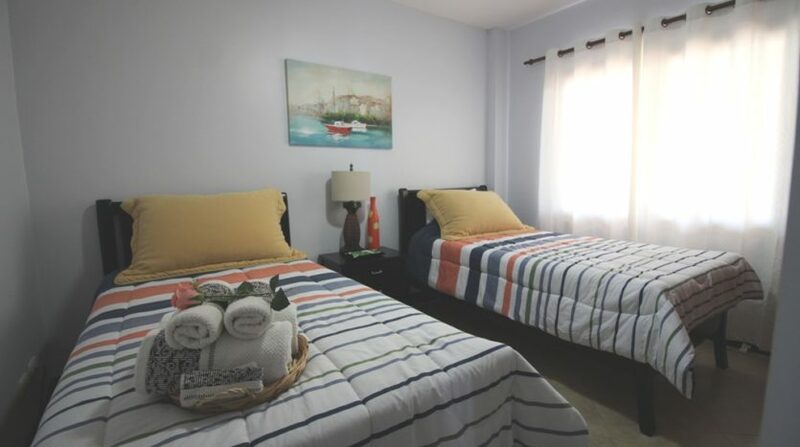 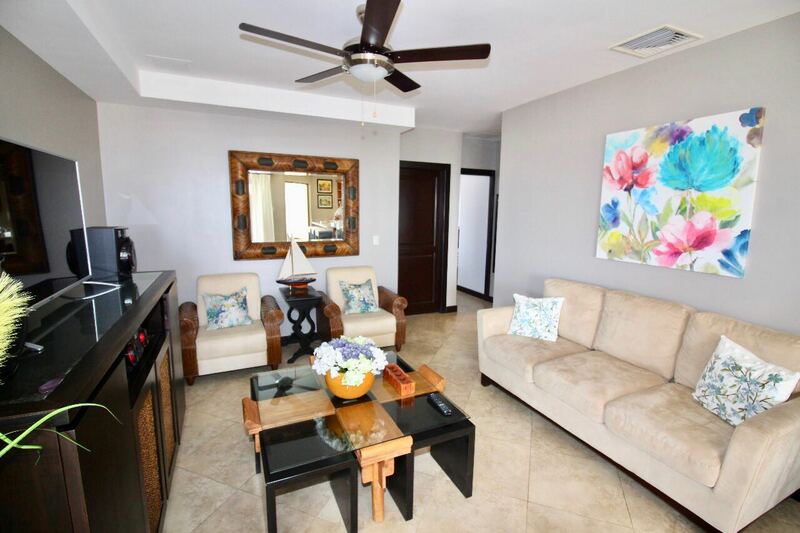 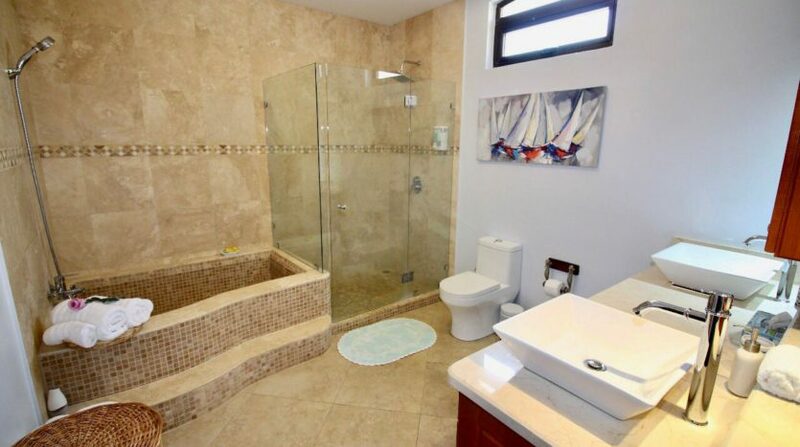 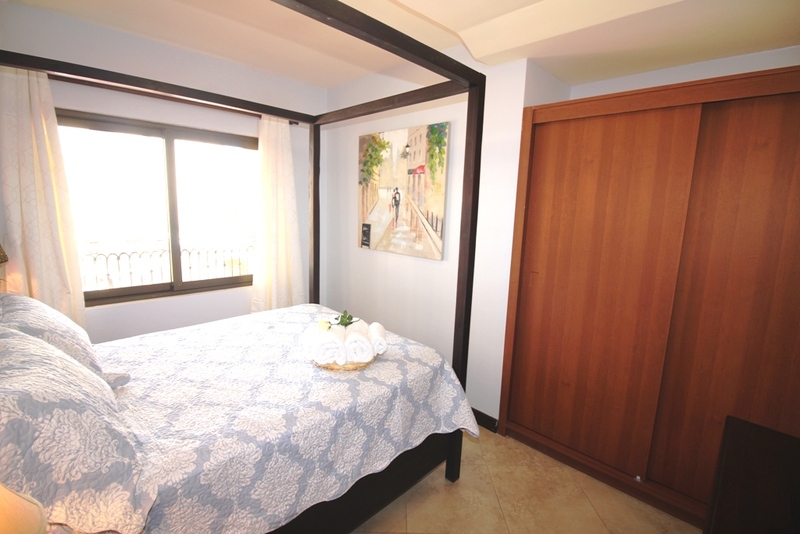 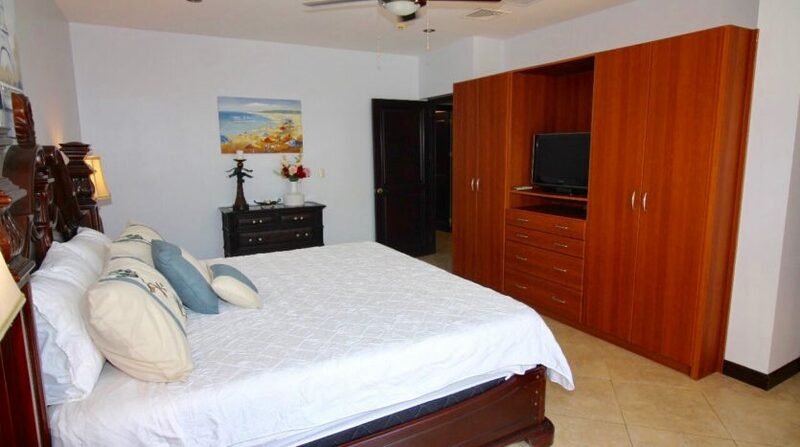 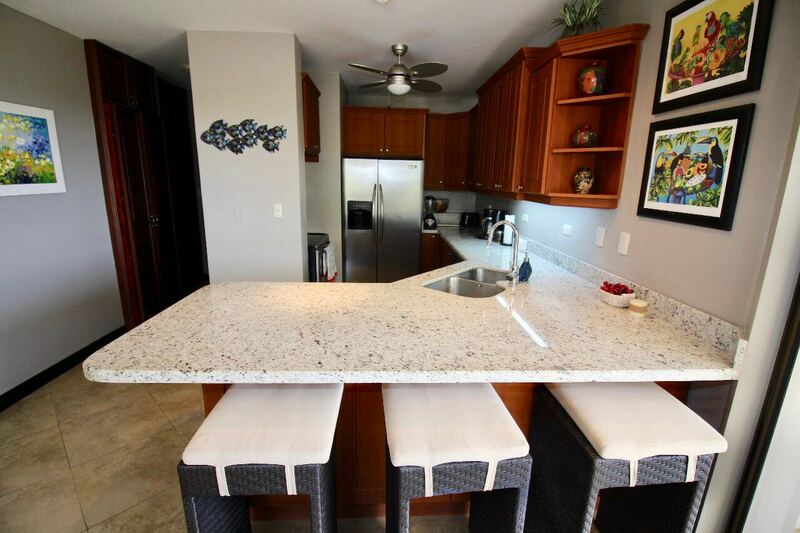 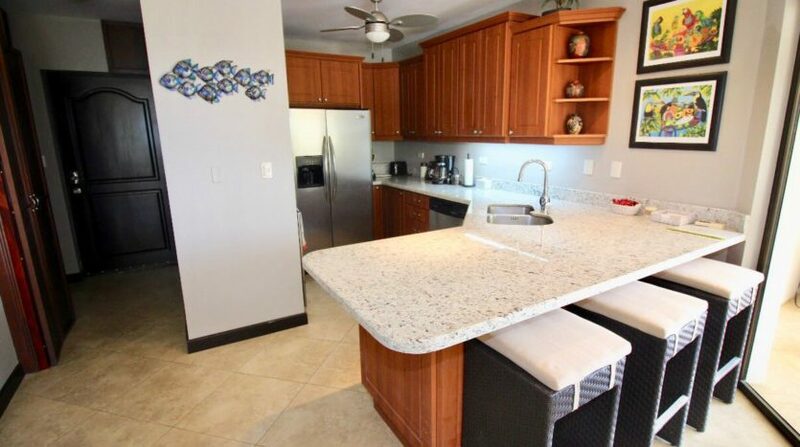 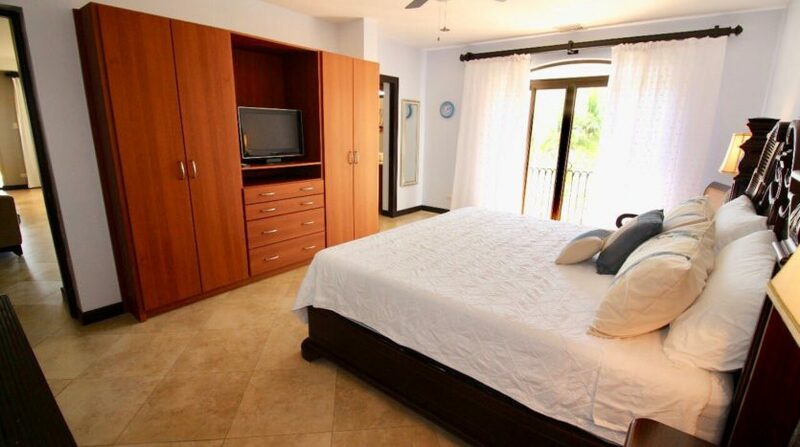 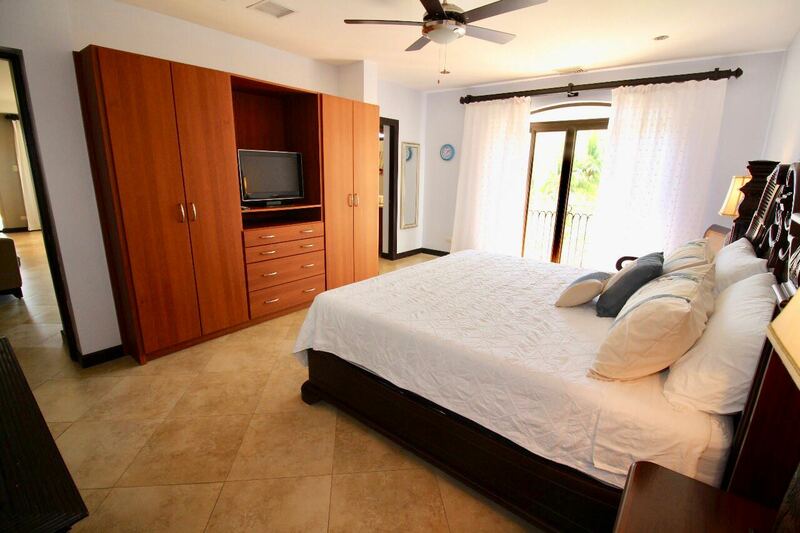 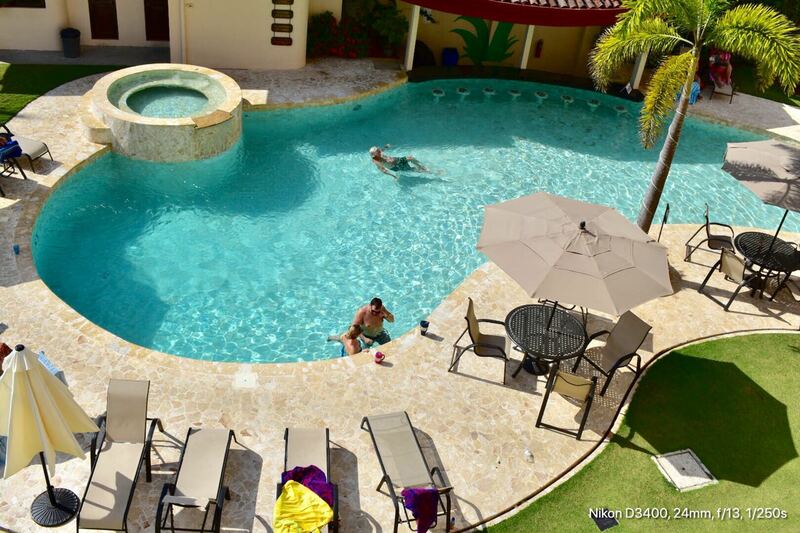 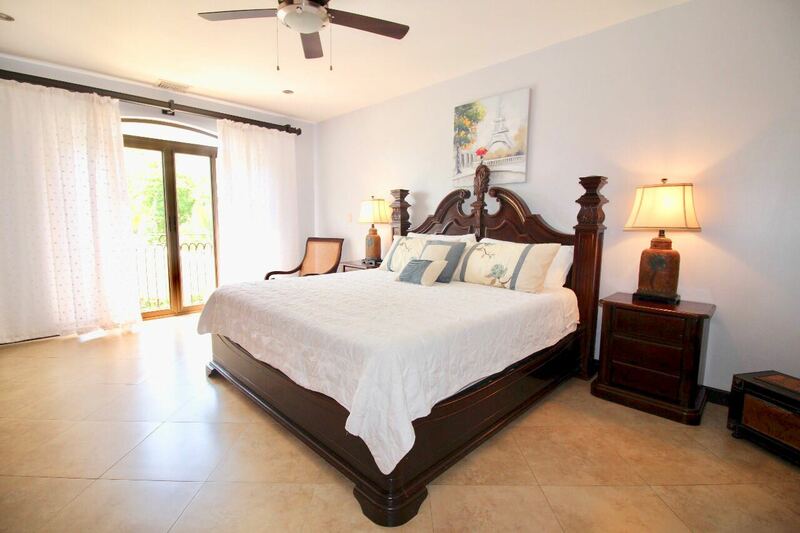 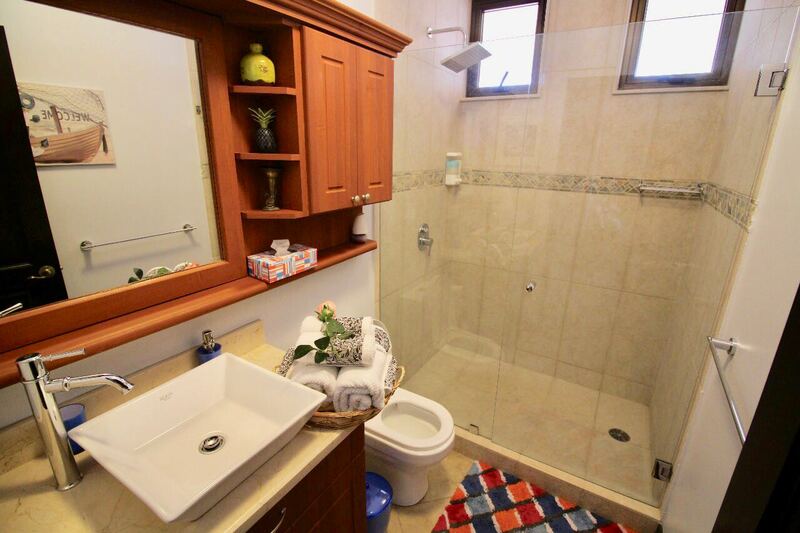 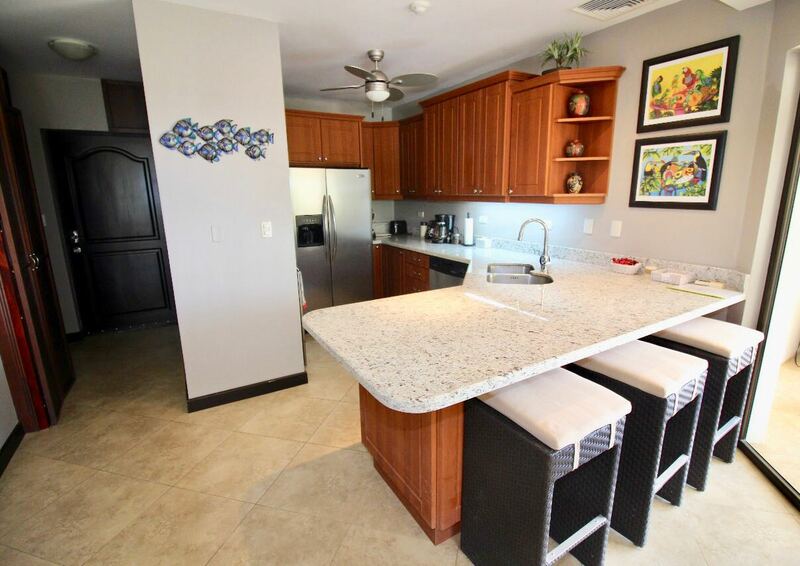 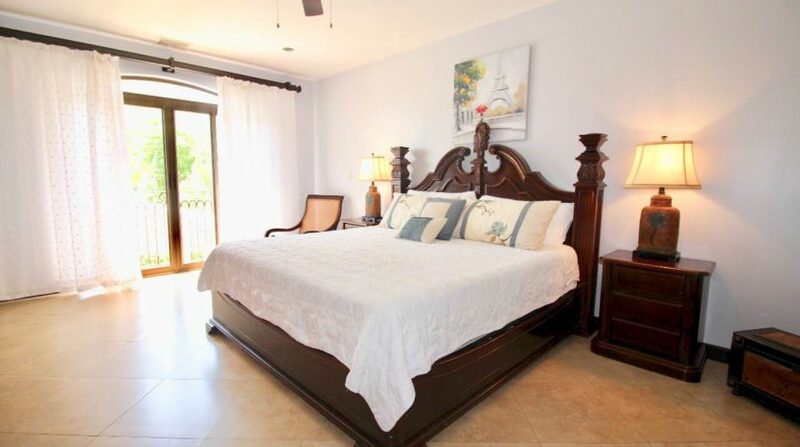 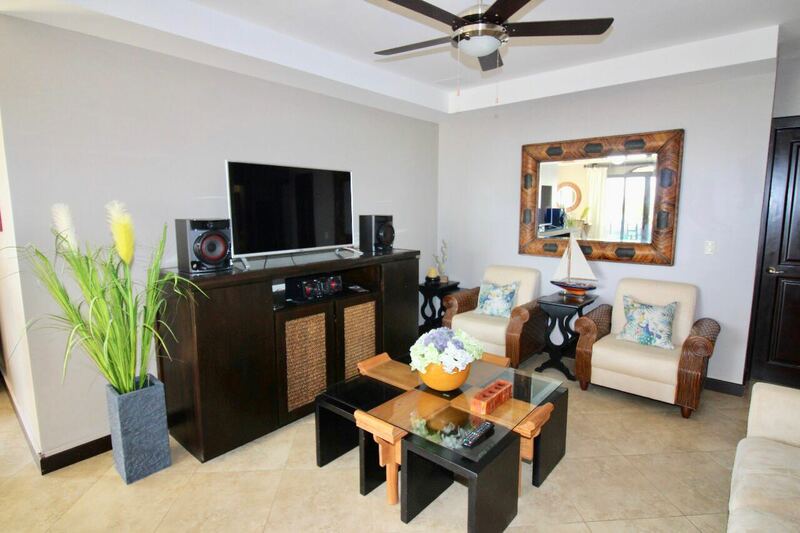 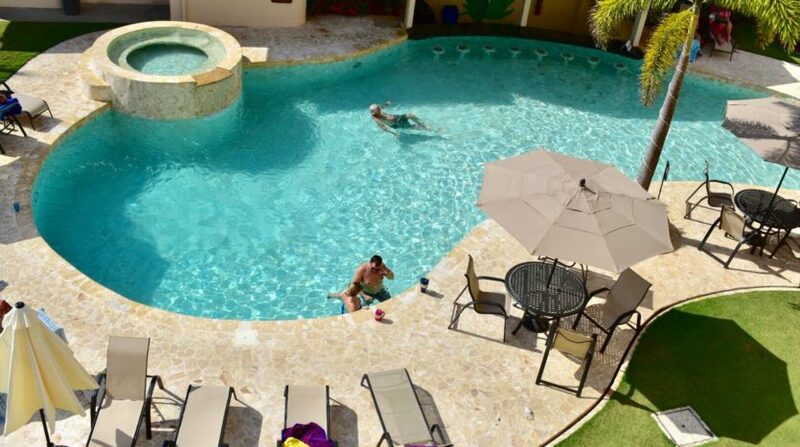 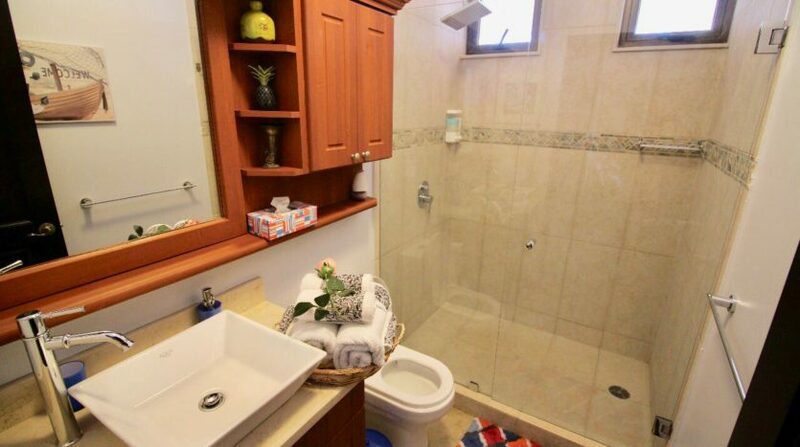 Condo has central air, brand-new granite counter-tops in kitchen, travertine tiled bathrooms (including Jacuzzi tub in Master bedroom and marble counter-tops), custom furniture built using local tropical hardwoods by famed craftsman from Sarchi, Costa Rica. 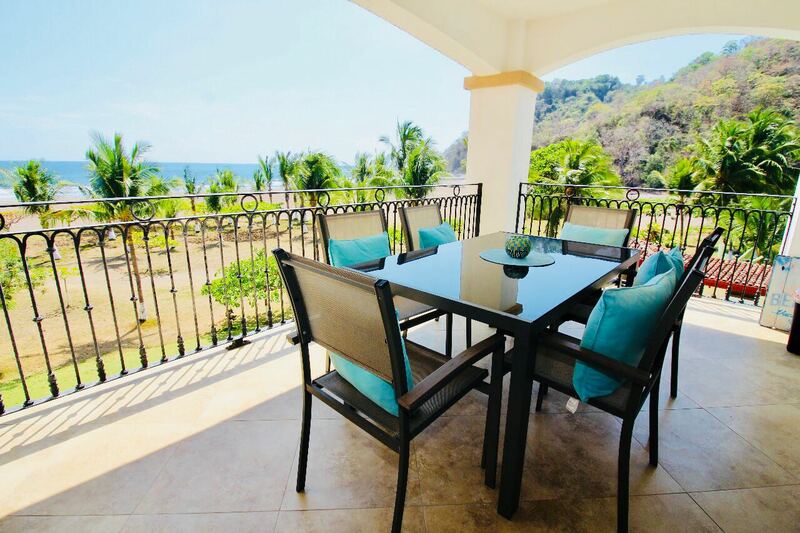 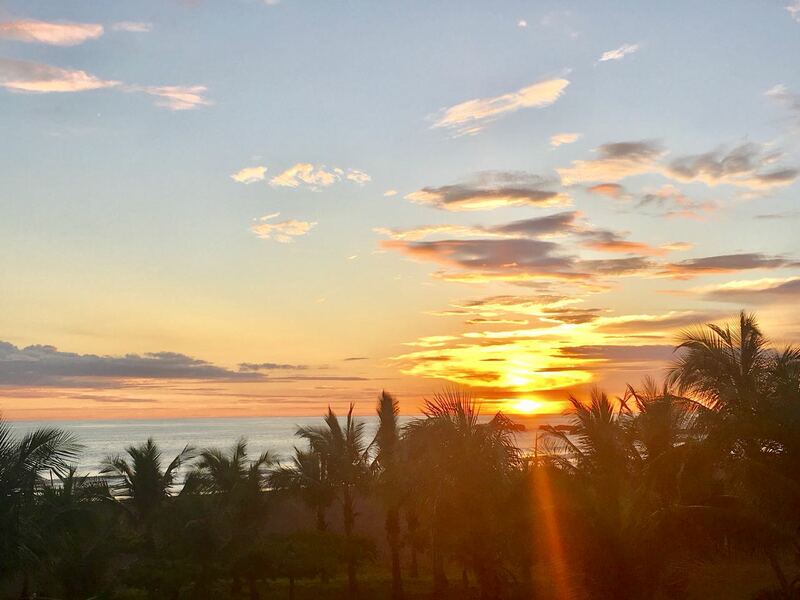 The large balcony is perfect for star gazing, sunset happy hour, or morning coffee, while taking in the glory of the natural scene before you. 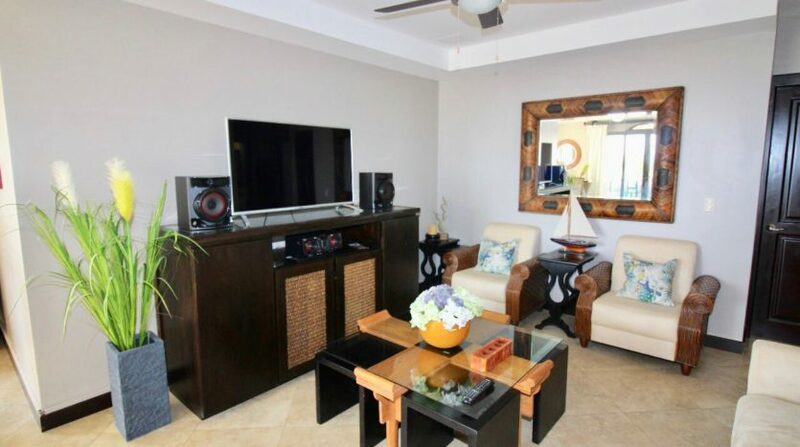 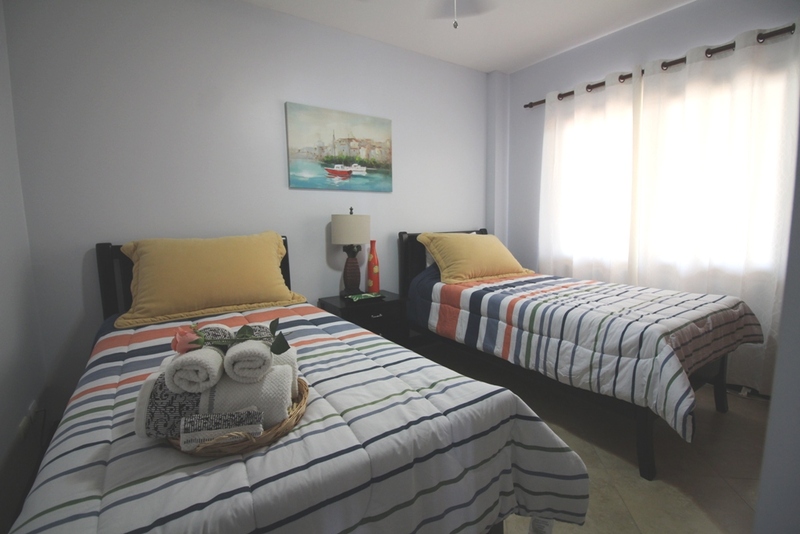 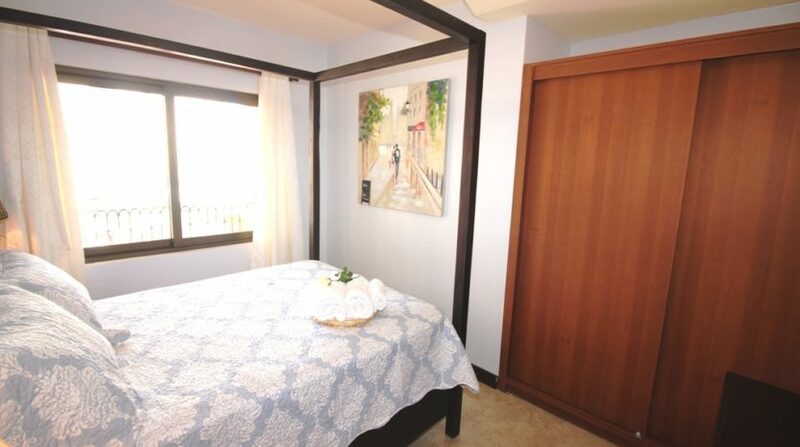 The floor plan is one of the best situated in this boutique luxury condo complex of only 30 units. 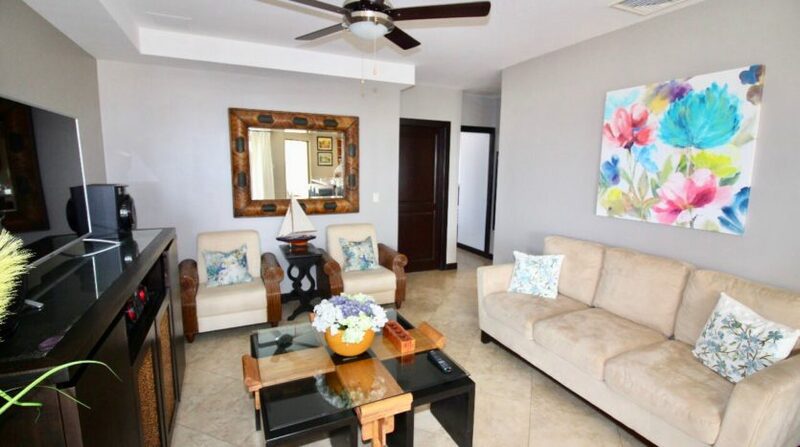 There is already $10,000 to $15,000 USA dollars of rental income for future bookings available for new owner (if desired). 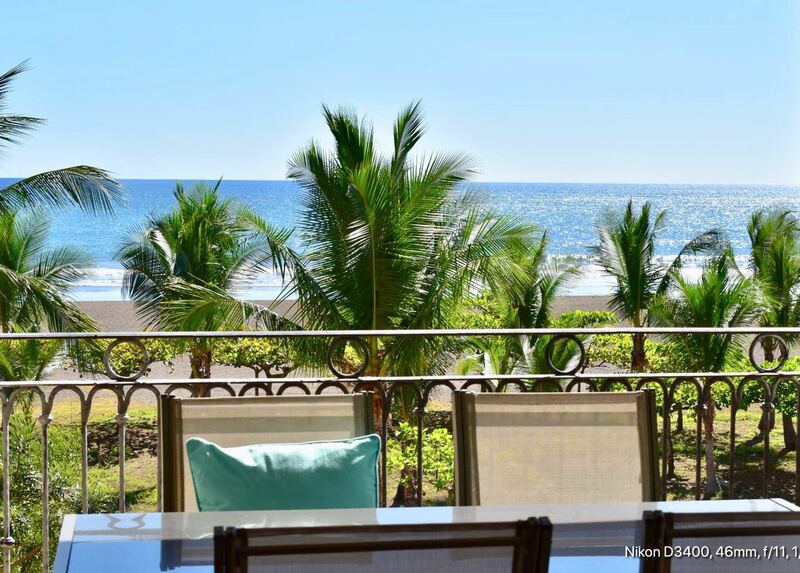 View can never be obstructed. 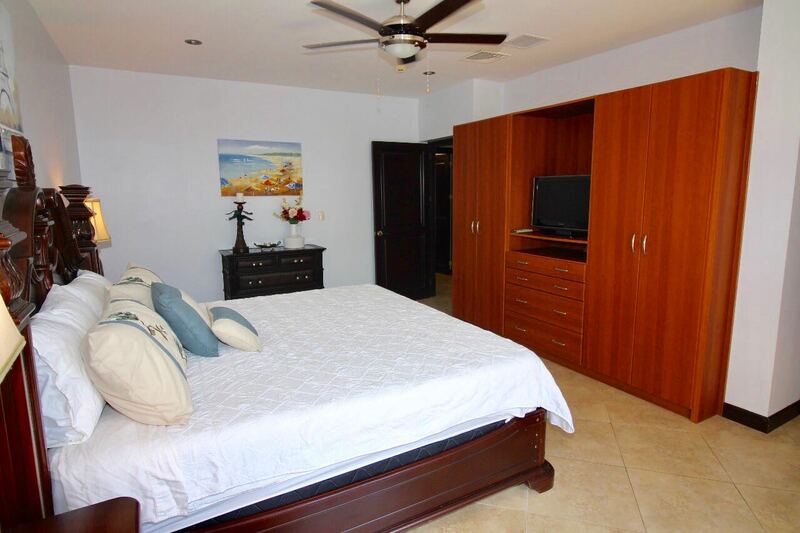 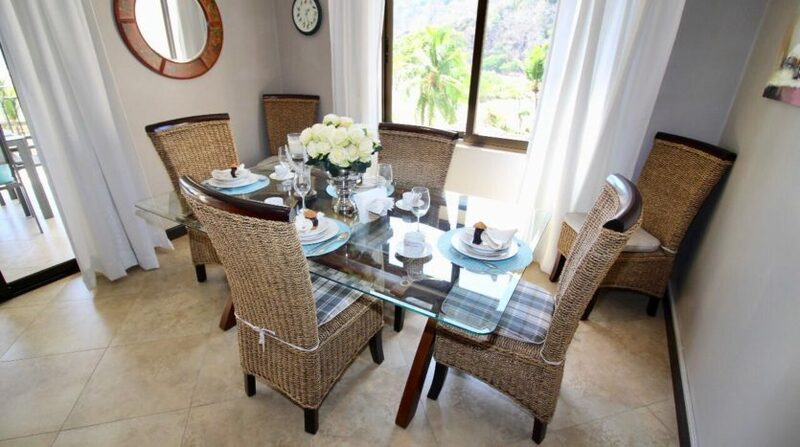 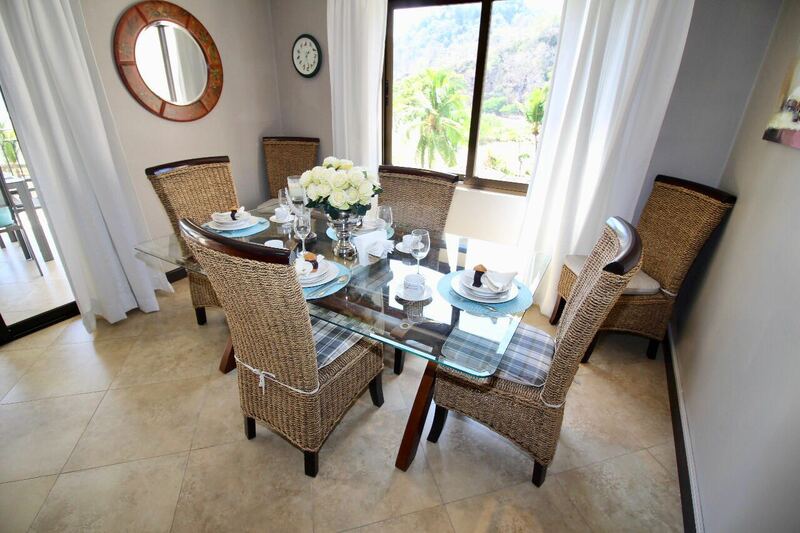 Close to all amenities in town, as well as Croc´s Casino and Resort, yet this area retains it´s quiet and secluded atmosphere.